Physical Therapy Gym – Our bright and spacious physical therapy facility inspires and rewards patients with views of the lovely gardens. 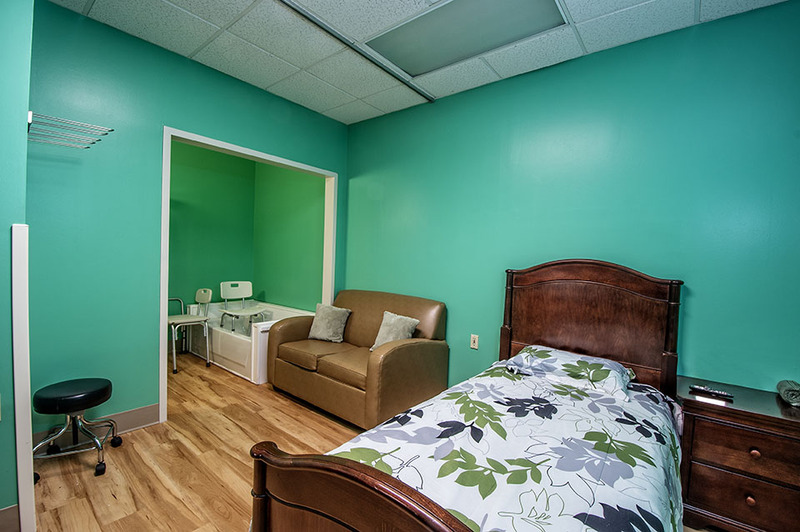 It also provides easy access to the adjoining speech therapy area. 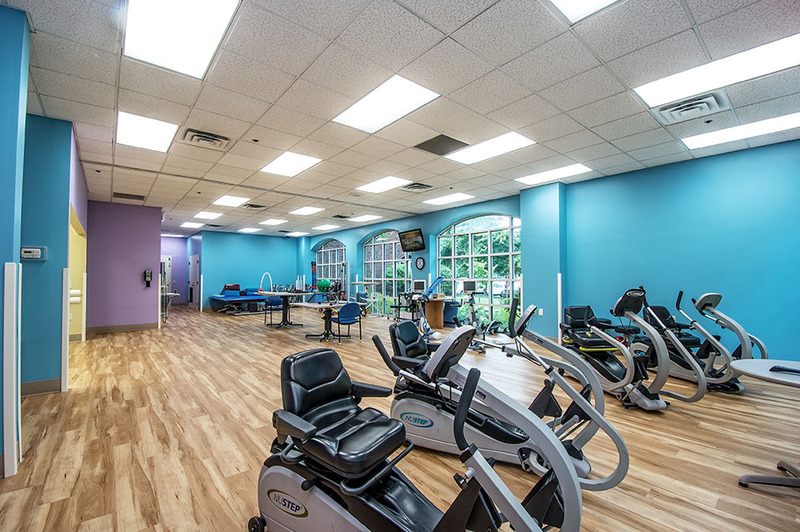 Occupational Therapy Gym – With an abundance of natural light, this cheerful, professionally staffed facility also includes some of the most advanced equipment available for occupational rehabilitation. 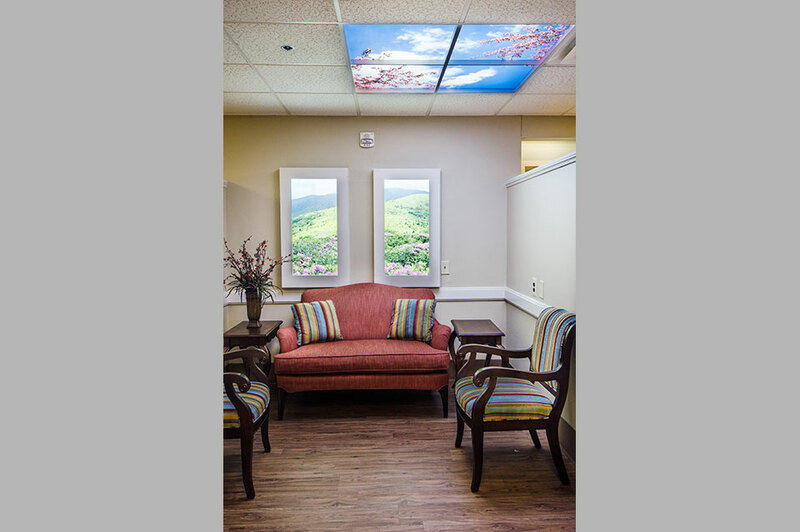 The ADL suite helps patients simulate functions they’ll perform once they go home like cooking, cleaning, shopping, and even getting in and out of bed. 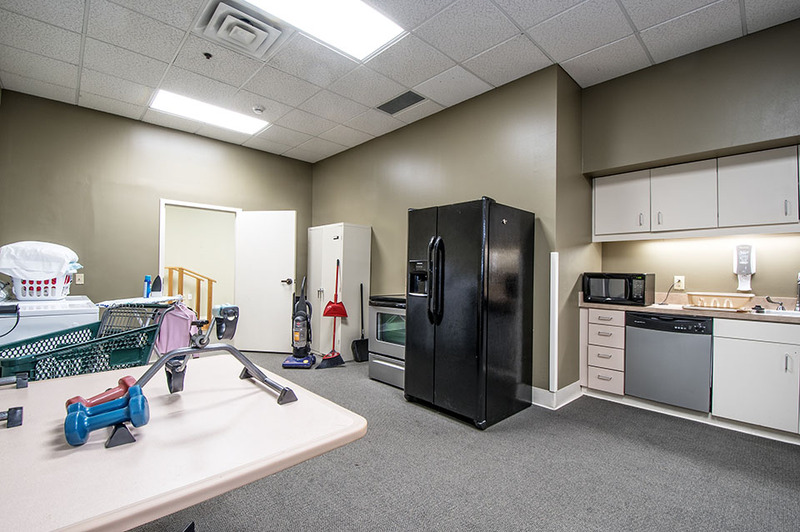 Occupational Therapy Gym – With an abundance of natural light, this cheerful, professionally staffed facility also includes some of the most advanced equipment available for occupational rehabilitation. 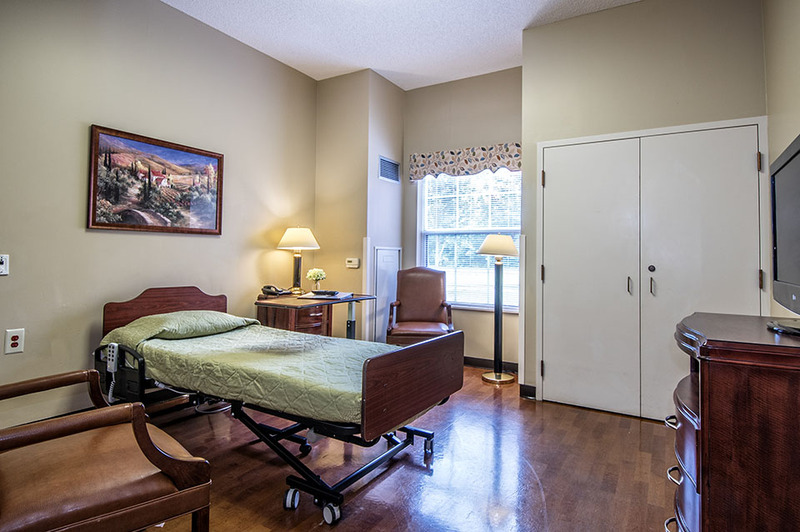 The ADL suite helps patients simulate functions they’ll perform once they go home like cooking, cleaning, shopping, and even getting in and out of bed. 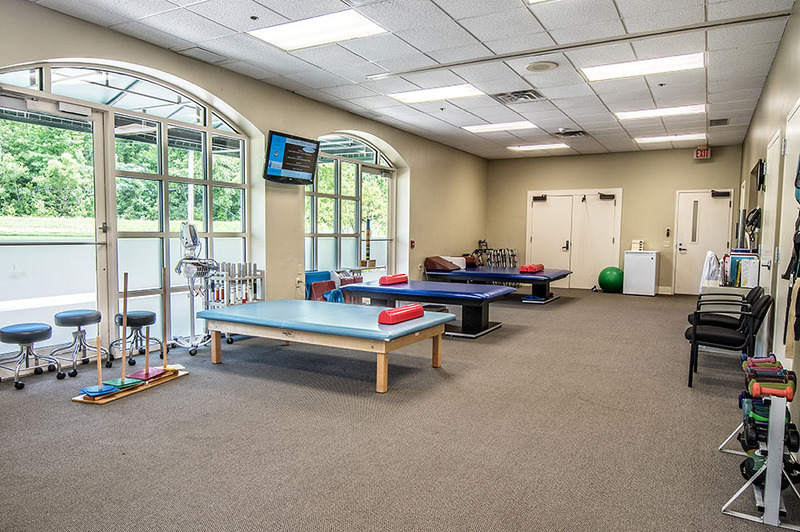 Occupational Therapy Gym – With an abundance of natural light, this cheerful, professionally staffed facility also includes some of the most advanced equipment available for occupational rehabilitation. 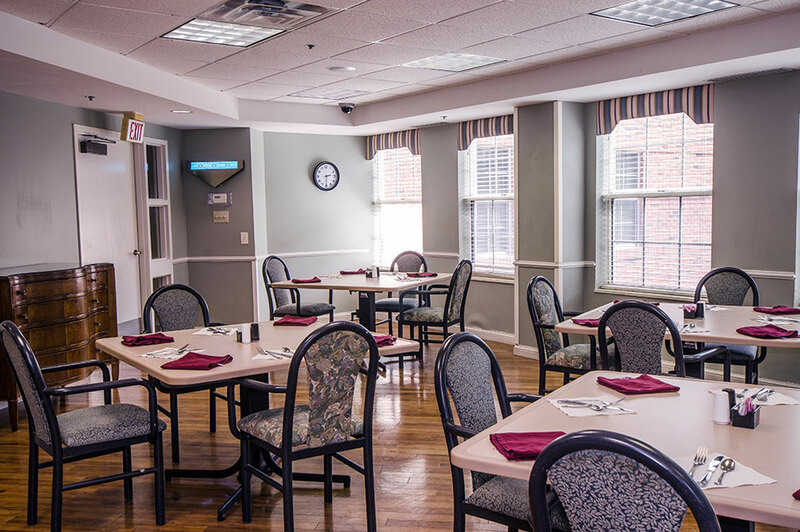 The ADL suite helps patients simulate functions they’ll perform once they go home like cooking, cleaning, shopping, and even getting in and out of bed. 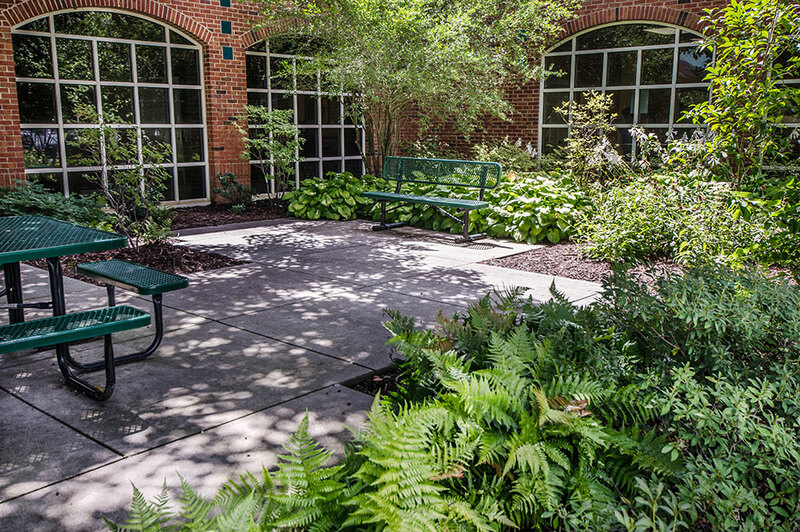 Therapy Garden – This lush, park-like setting provides an outdoor space for physical and occupational therapy. 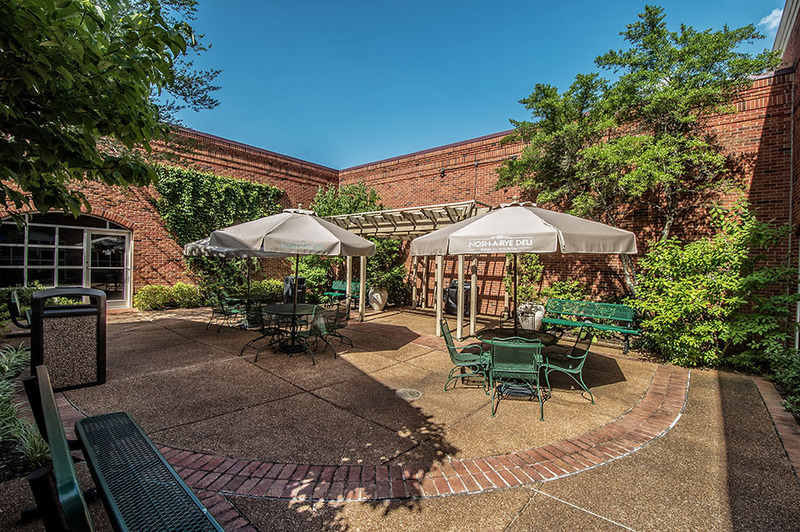 Shainberg Center – This popular gathering spot features spacious interiors and spectacular courtyard views. It’s abuzz with luncheons, dinners, bingo, and other activities and special events. 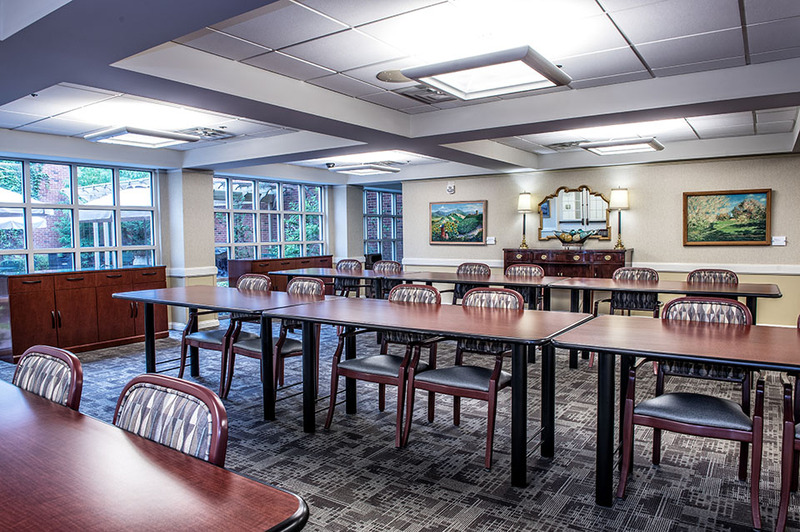 Shainberg Center – This wonderfully appointed common area provides a comfortable meeting place. 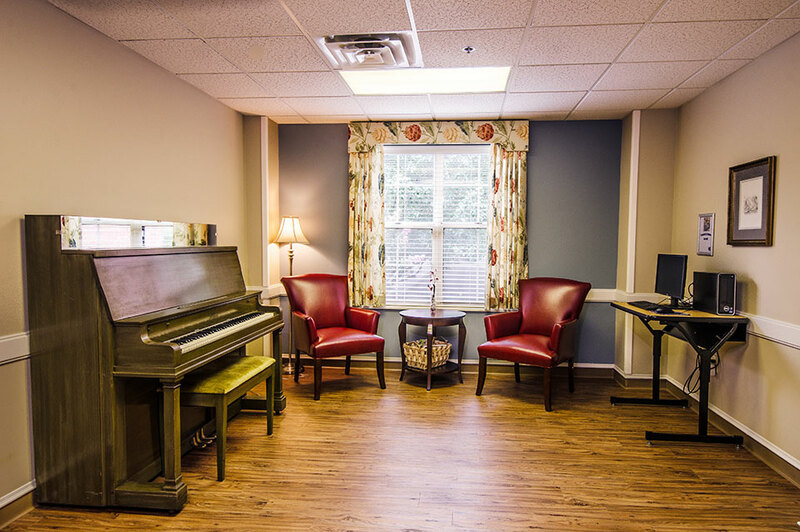 Patients and residents often gather here for events or to enjoy time with family. 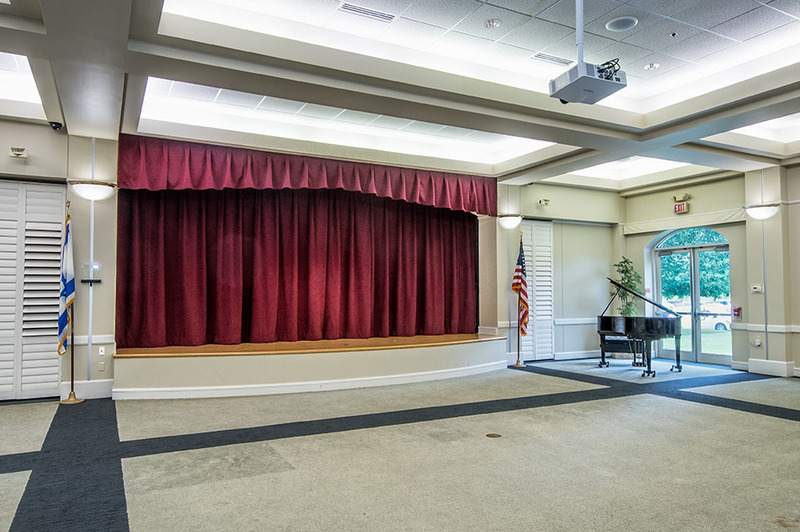 Auditorium – This flexible, multipurpose space works for everything from small theatrical productions to guest speakers and choirs. It even has a large movie screen that drops down from the ceiling. 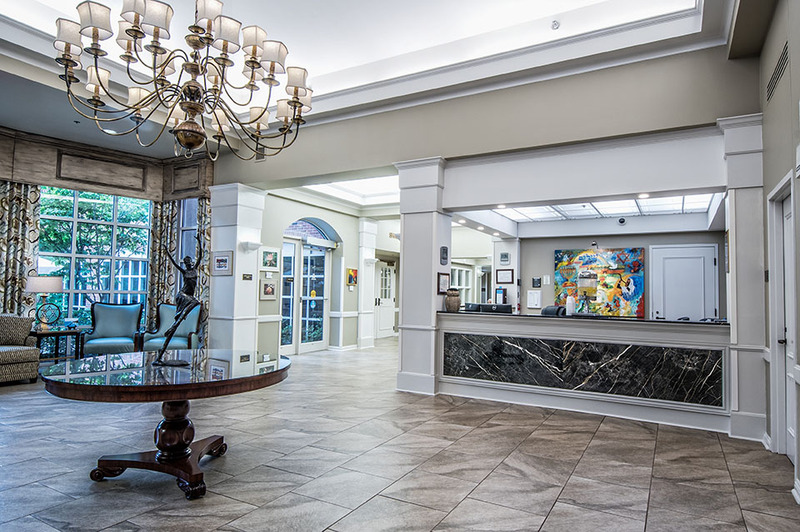 Lobby – An elegant reception area and lobby space invites you to enjoy the courtyard views, chat with friendly reception staff, or listen to the baby grand player piano. 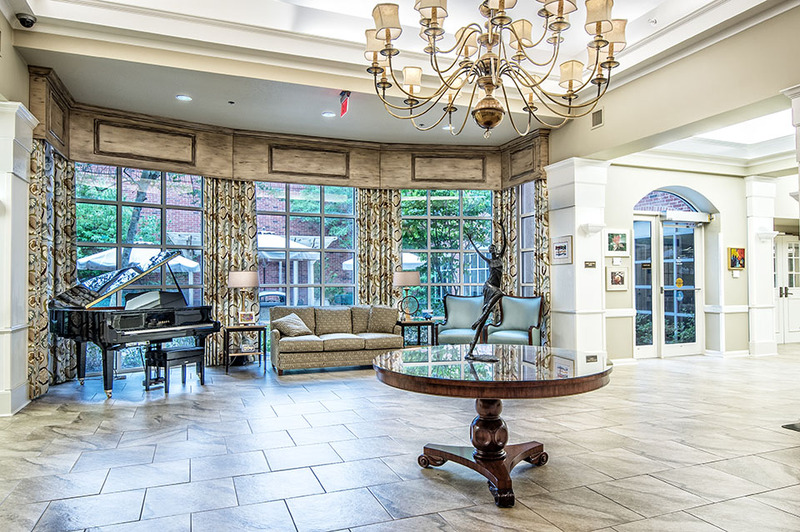 Lobby – An elegant reception area and lobby space invites you to enjoy the courtyard views, chat with friendly reception staff, or listen to the baby grand player piano. 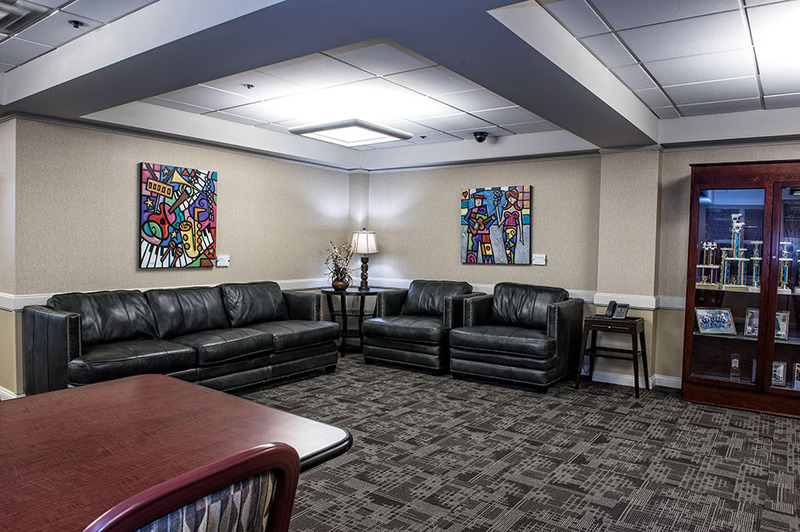 Seating Areas – This is one of several attractive and comfortable seating areas where patients and residents can relax, socialize and visit with guests. This one is also equipped with an internet connected computer for anyone’s use. Library – Unlike traditional libraries, ours encourages users to make noise. 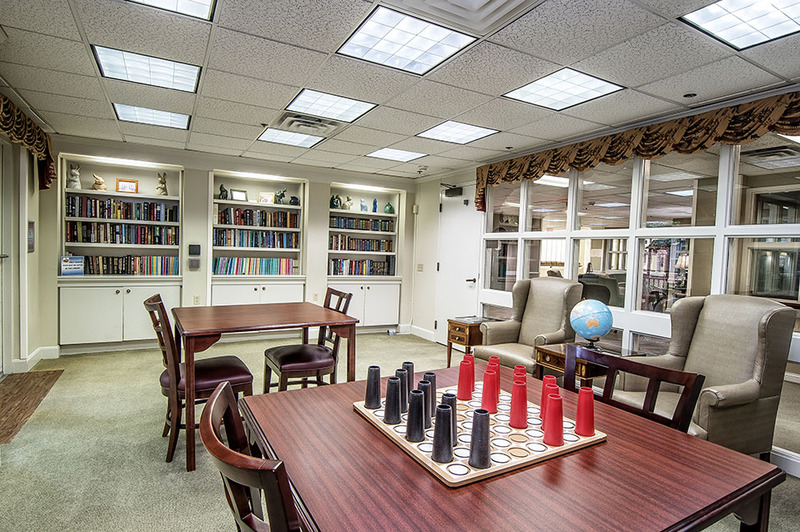 In addition to our book collection, we offer games and puzzles for everyone to enjoy. 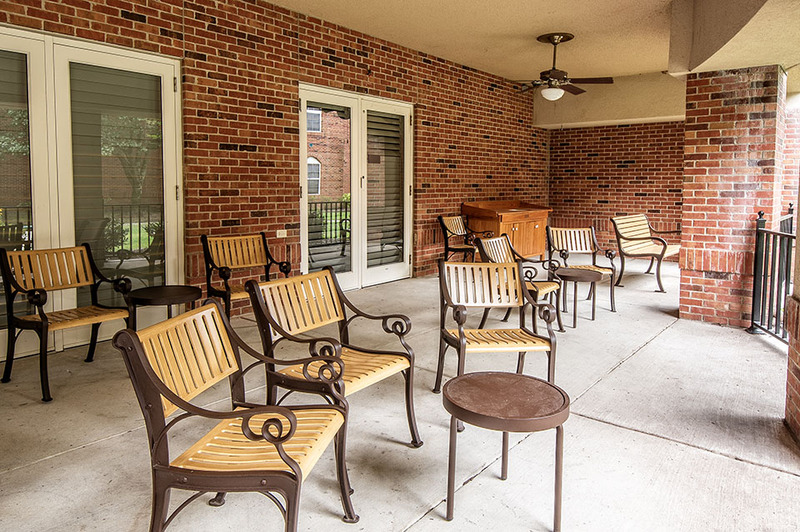 Patio – There’s no shortage of outdoor living spaces at MJHR. 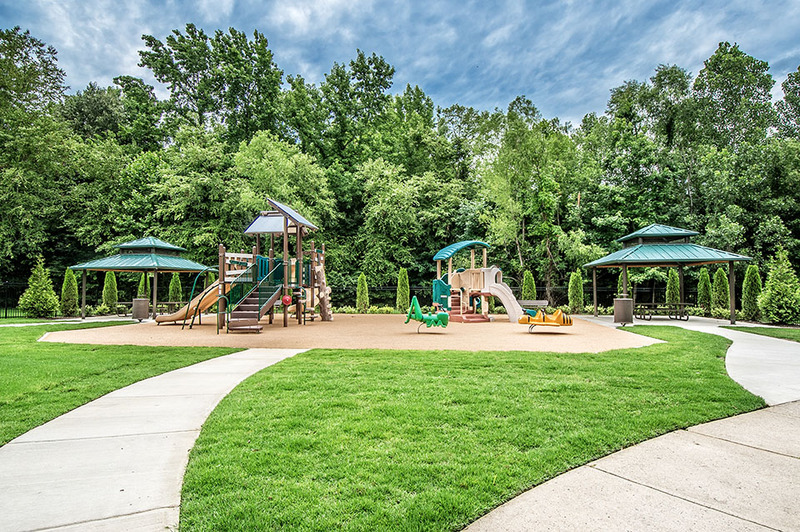 Patients and residents enjoy taking full advantage of our beautiful grounds and outdoor amenities. Courtyard – Located just off the main lobby and the Deli, our courtyard is a great place to enjoy your lunch from the Deli outdoors. 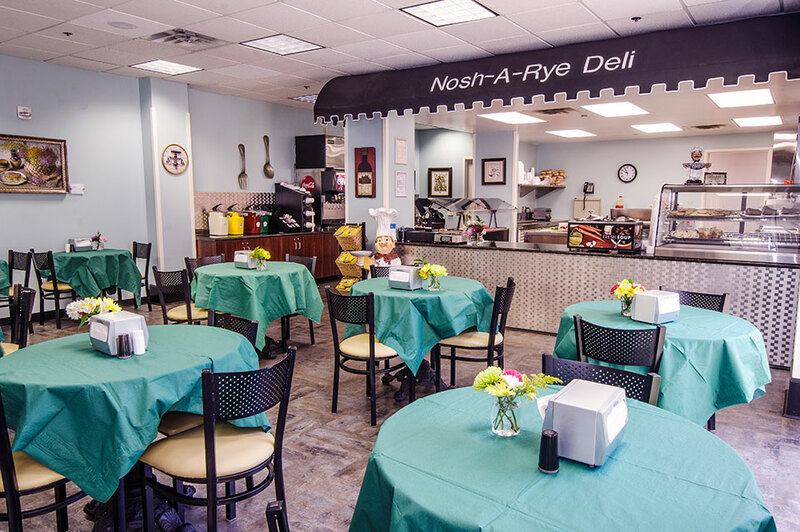 Nosh-A-Rye Deli – MJHR is the only rehab and long-term care facility in the region offering a kosher menu, and it is open to the public. Dining Room – Enjoy stunning garden views as you dine on delicious, nutritious kosher food in one of our four spacious, light-filled dining rooms. 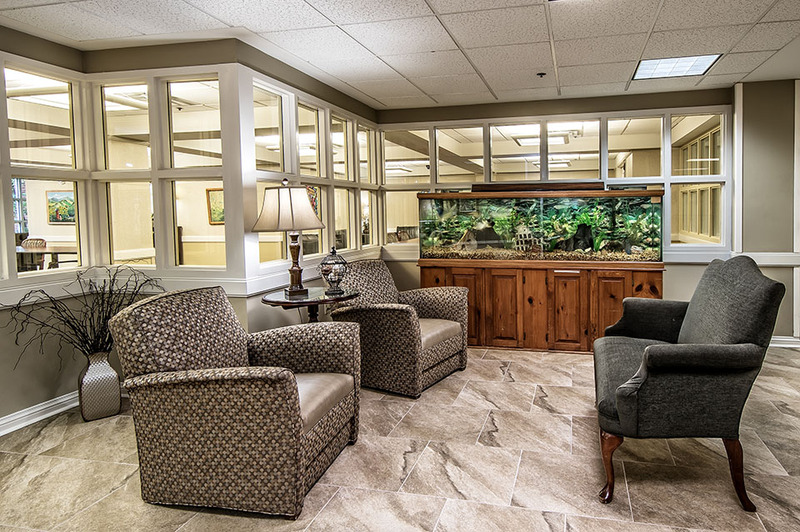 Patient Room – Most of our rooms are private and include a private bathroom, flat-screen television, homey furniture, seating for guests and a picturesque view of the property. 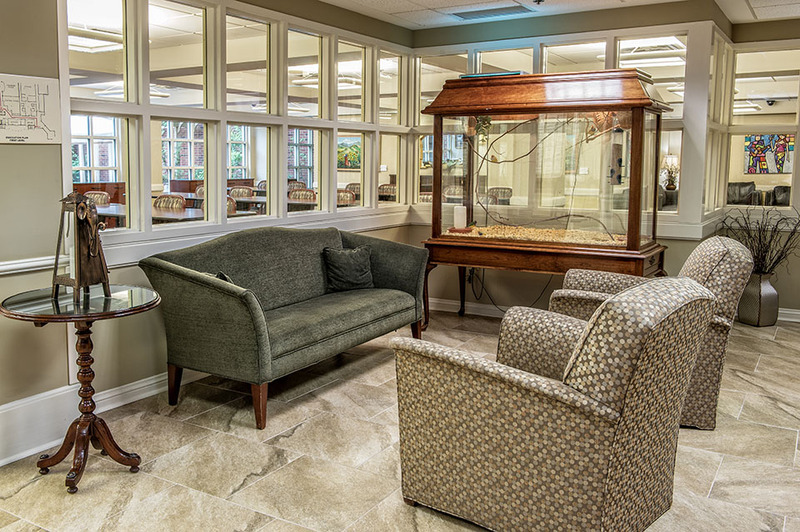 Birds and Fish – This comfortable and relaxing space has many fans, especially animal lovers. Birds provide chirpy companionship while the fish reveal the mysteries of their underwater world. Birds and Fish – This comfortable and relaxing space has many fans, especially animal lovers. Birds provide chirpy companionship while the fish reveal the mysteries of their underwater world. Lansky Oasis – Pamper yourself with a few relaxing minutes in this serene environment surrounded by illuminated images of nature’s most beautiful wonders. 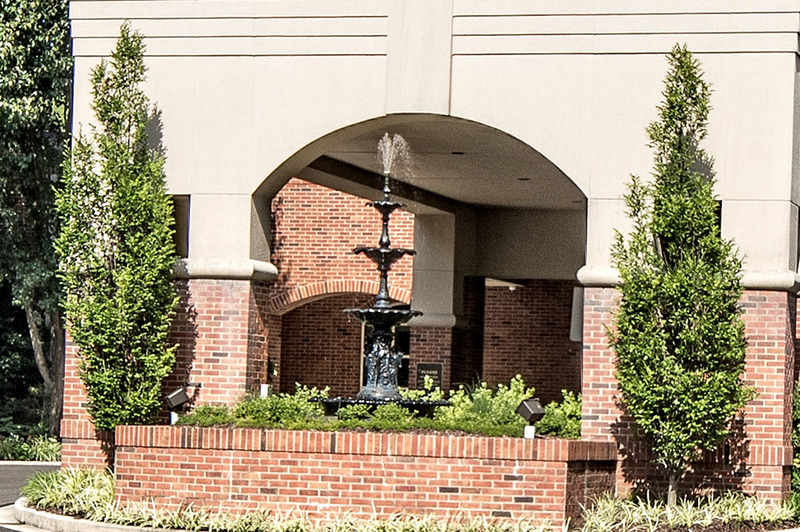 Entrance – Enter our tree lined driveway and drive up to an elegant fountain which provides the focal point to the entrance to our facility. 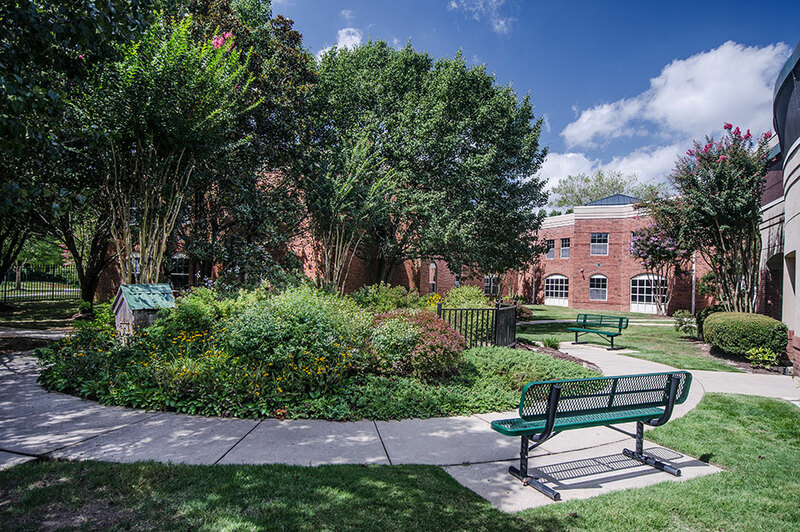 The porte-cochere protects residents, patients and visitors from inclement weather. Entrance – Enter our tree lined driveway and drive up to an elegant fountain which provides the focal point to the entrance to our facility. 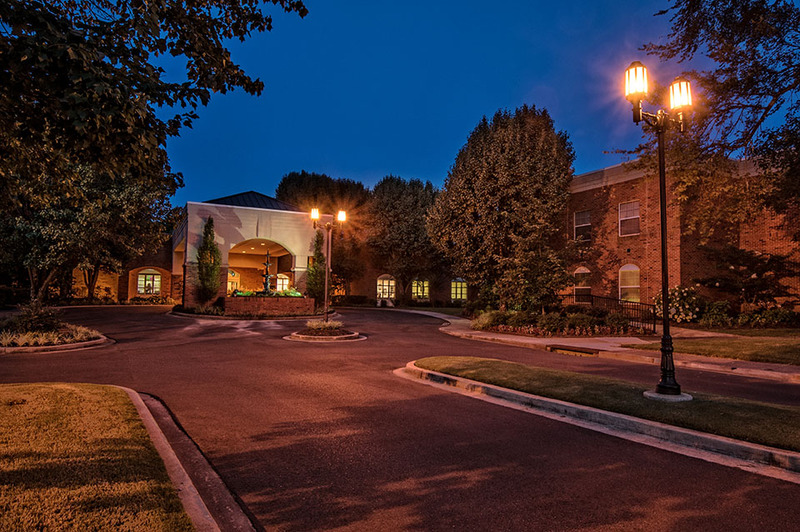 The porte-cochere protects residents, patients and visitors from inclement weather. 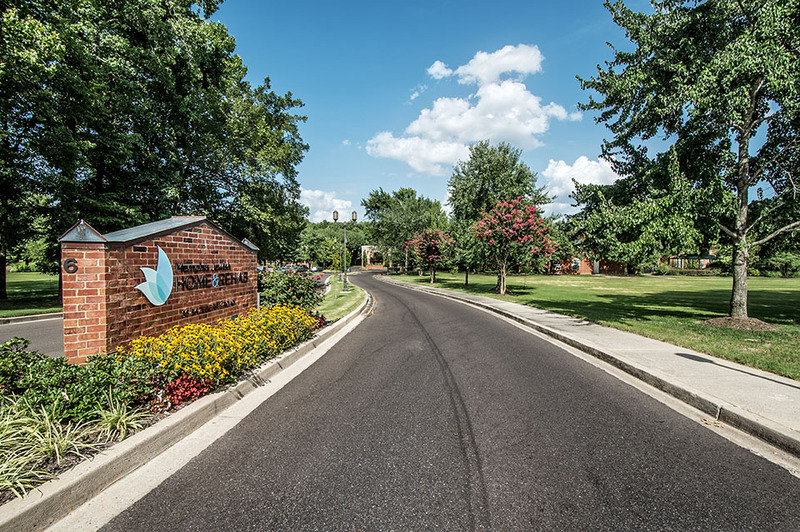 Entrance – Enter our tree lined driveway and drive up to an elegant fountain which provides the focal point to the entrance to our facility. 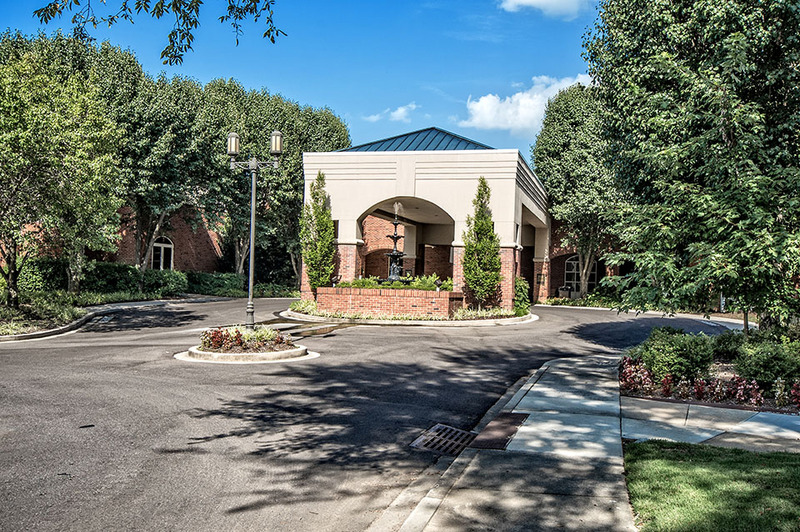 The porte-cochere protects residents, patients and visitors from inclement weather. 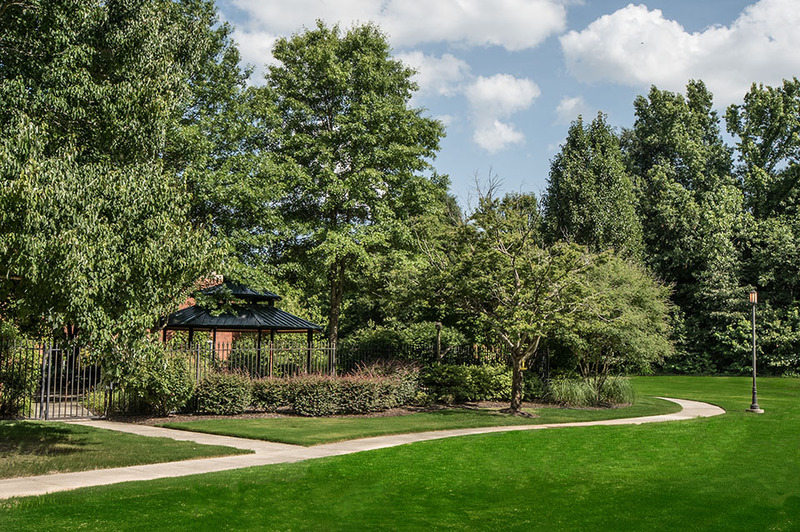 The Gazebo and Walking Path – This charming gazebo reveals the perfect vantage point for enjoying the area’s lush landscaping — an ideal spot for reflection, meditation or conversation. Or you can take a stroll on our walking path to enjoy even more beautiful views. 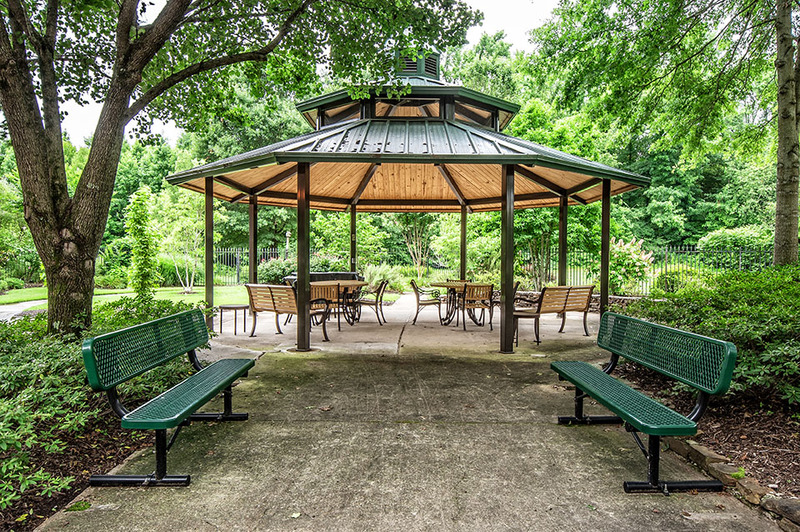 The Gazebo and Walking Path – This charming gazebo reveals the perfect vantage point for enjoying the area’s lush landscaping — an ideal spot for reflection, meditation or conversation. Or you can take a stroll on our walking path to enjoy even more beautiful views. 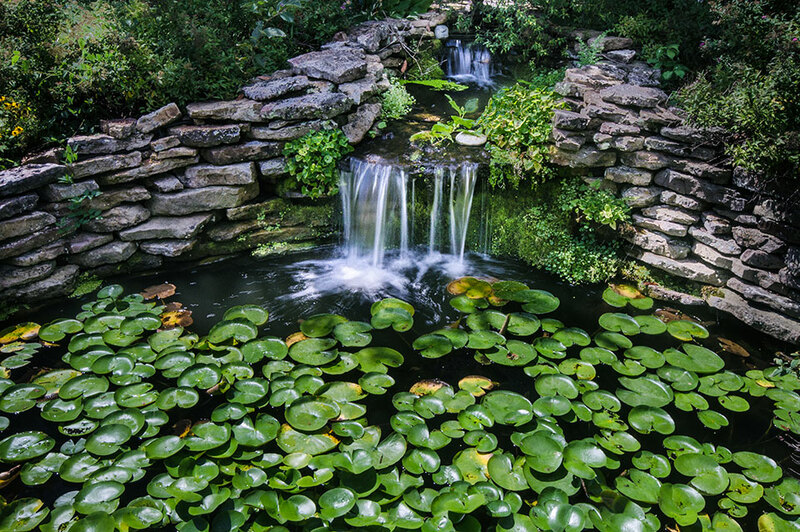 Fountain – Our elegant entry area features an impressive water feature with upscale lighting and landscaping. Gorgeous by day, it provides delightful visual drama at night. 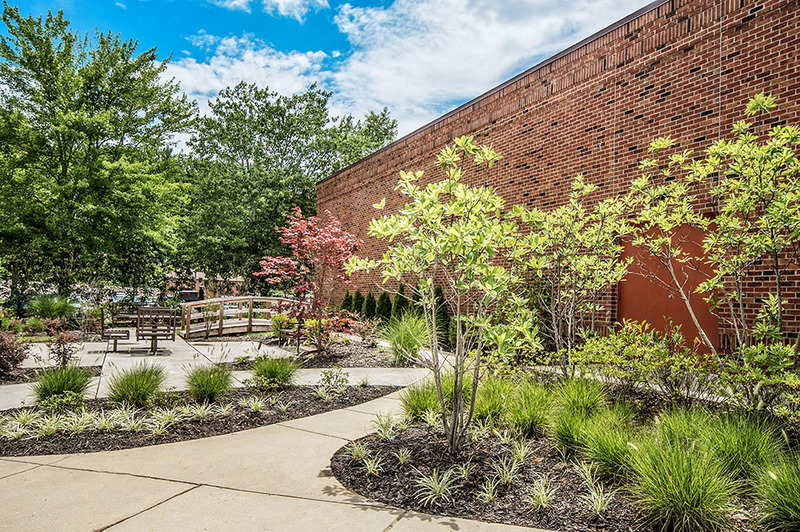 Bearman Garden – This spectacular outdoor area located at the north end of our building has tables and benches making it easy to spend hours in this lovely setting. The Holocaust Garden – In loving memory of the people who were taken from us and as a tribute to the brave survivors, we’ve created this tranquil garden for reflection and visiting with family and friends. The Holocaust Garden – In loving memory of the people who were taken from us and as a tribute to the brave survivors, we’ve created this tranquil garden for reflection and visiting with family and friends. Playground – Young children will enjoy playing on our enclosed playground while patients and residents watch from underneath one of the covered structures or inside the building. View photos of our warm and inviting home, set on expansive grounds, just off Walnut Grove Road in Cordova.